Remember all that Google Store trade-in confusion we talked about the other day? We now have some clarification, thanks to Google, as well as a retroactive coverage for those of you who got in early pre-orders, yet aren’t expecting your phones to arrive for some time. Since our original story went up, Google says they are updating the Google Store trade-in program to give you 30 days from the receipt of your new phone to trade in your old phone and receive the original price they quoted you. 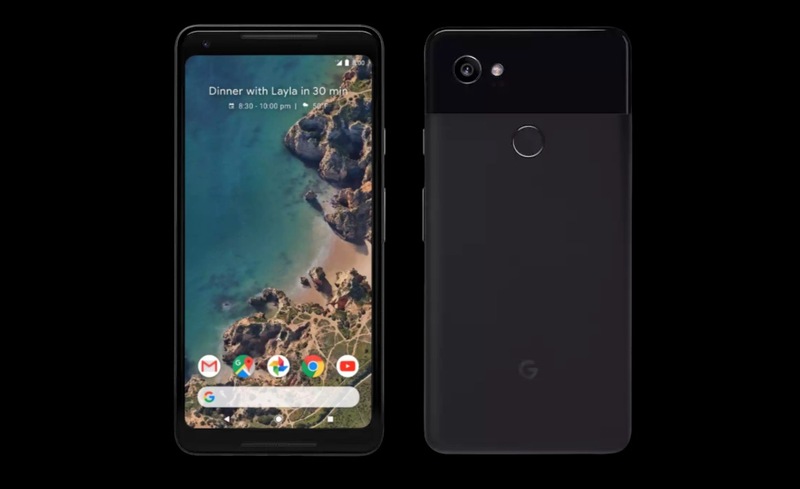 Again, once your new Pixel 2 or Pixel 2 XL arrives, you then have 30 days from that point to send in your trade and still receive the value they initially quoted you at. Also, they are retroactively covering those who were quoted for trades since October 4. Now, if you send in your trade after 30 days from receipt, they’ll adjust and give you market value once they receive it at their facility. Previously, Google’s policy set the initial trade-in quote timeframe for 30 days from when the quote was given. Now, you get 30 days from the time your new phone arrives to get that value.